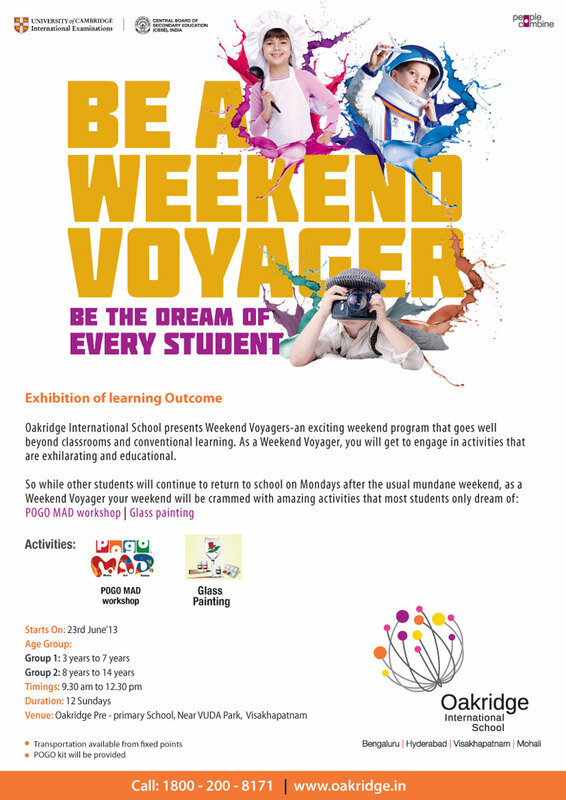 Oakridge International Boarding School have come up with an exceptional way of making children enjoy on the Weekends.Weekend Voyagers is an Innovative activity program that help children learn New Skills. Few Students of Oakridge International Boarding School Outshined in their academics through out the Year and are given an opportunity to cherish their exceptional performance with a sponsored foreign trip to Srilanka. Remember the days when you used to sneak out of your class behind your teacher’s back and constant shouting of your parents and even cane beatings were not able to motivate you to study. Even though you learnt on your own some time later, it was hard to keep yourself motivated when you were not used to spend time studying. You don’t want your kids to have the same problems which you had to suffer because of not studying from the childhood. However, your kid doesn’t want to relent to studying. Kids are like that, they don’t want to study, especially when they are small. However, motivating is important to help them achieve success and confidence in their life. The first thing, which you have to do, is never to compare your child to anyone. Every child is different and special and even if behind your comparison lays the motive of encouragement to study, it is not right to compare. Avoid comparing and use encouraging language for your kid. Tell them motivating stories. Tell them why they should study and what will it do to their future. Give your child a reason to work hard. Don’t bargain with your child. Many people are in habit of telling their children that he/she would get a bike if they get good marks etc. Even if it urges your child to study, it is not the right way to motivate. They should know that they are studying for themselves and not for anybody else. Boarding Schools in India , especially teachers need to take care of these special needs of children. A sincere expression of pride in your child’s academic accomplishments can go a long way toward making studying a habit. If parents and schools club to bring out these differences through various methods, then study will be play area for children. 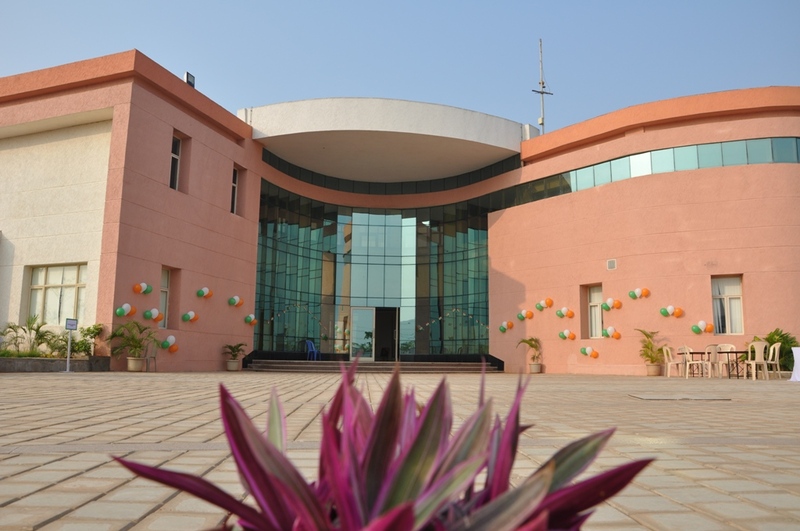 OIS helps its students to learn how to learn by focusing its educational programme on nurturing and developing the skills, aptitudes and attitudes needed to be lifelong learners – which constitutes the basis of the commitment of both the Oakridge Group and OIS to achieving all-round excellence. The motto – Learning the Treasure Within – reflects the conviction of OIS that every child has unlimited capabilities, talents and potential to learn and progress. The school aspires to achieve excellence in holistic education through the variety of its programmes and a curriculum designed specifically for nurturing and developing all the diverse attributes of the children’s growing personalities. The school focuses on bringing to children the best of resources, learning experiences and infrastructure to help them realize their full potential and true worth as multi-dimensional personalities and creative lifelong learners. Tagged boarding schools, boarding schools in vizag, boarding schools ion india, top schools in vizag, vizag boarding schools.